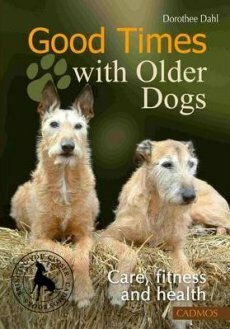 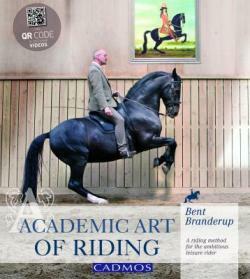 Explore the knowledge and teachings of the Old Masters in this well illustrated and easy-to-understand book. 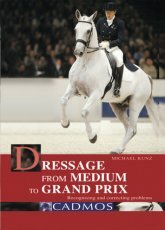 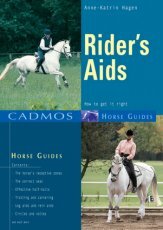 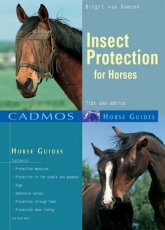 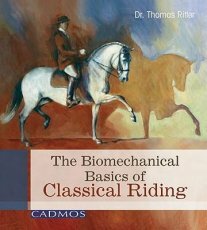 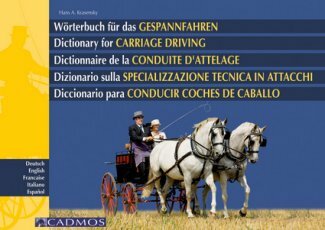 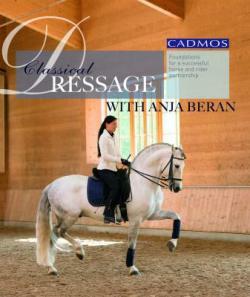 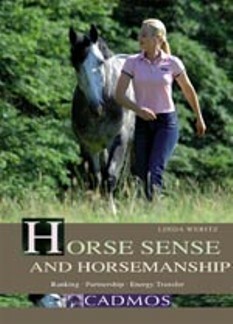 Foundations for a successful horse and rider partnership. 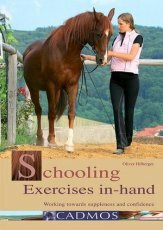 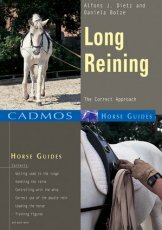 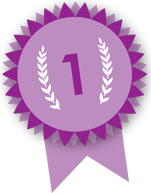 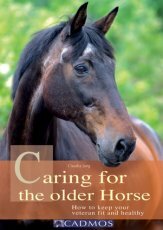 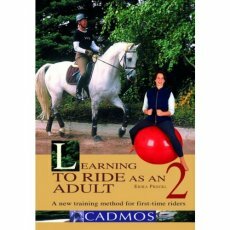 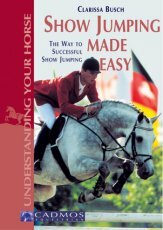 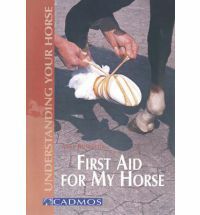 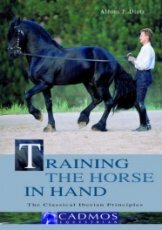 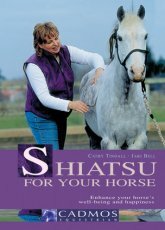 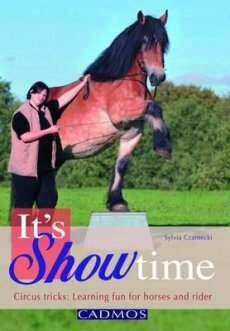 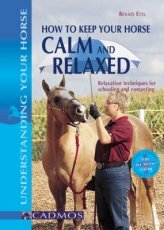 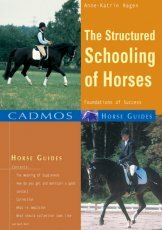 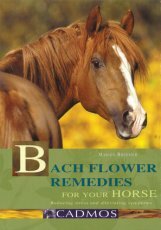 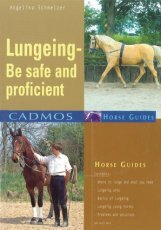 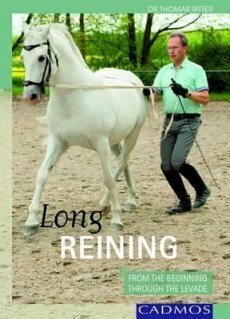 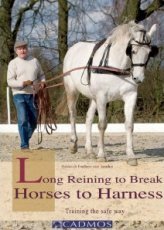 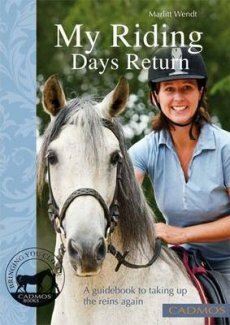 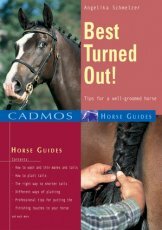 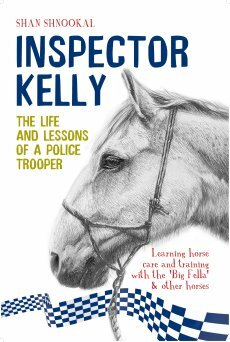 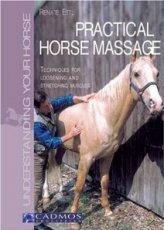 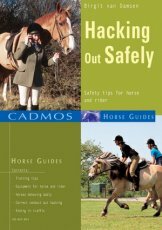 Combines years of practical experience and knowledge of equine learning behaviour to show how to train towards exercises such as bow, lying down, sitting and more. 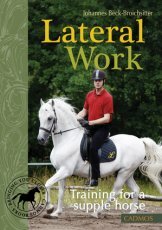 Lateral work is an essential part of any training program and a key step to developing a supple horse. 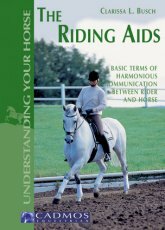 Thomas Ritter explains the correct aids from the beginning through Haute Ecole in practical terms. 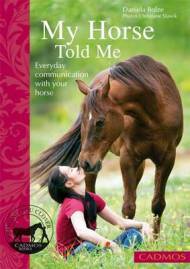 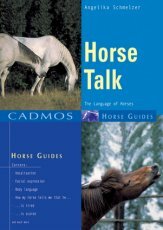 Everyday communication with your horse. 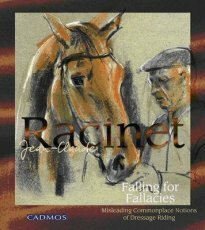 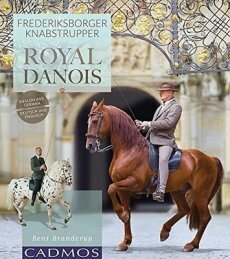 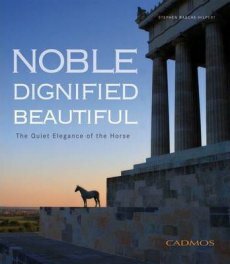 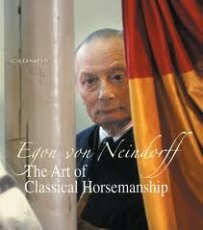 Stephen Rasche-Hilpert draws our attention to the majesty of the horse and shows it, characterised by sincere respect and love, in a light that emphatically rereveals its beauty and dignity. 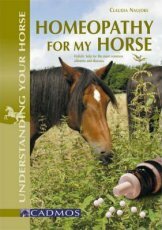 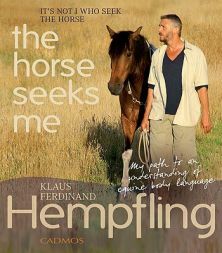 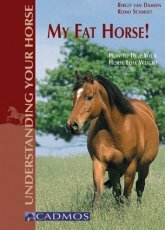 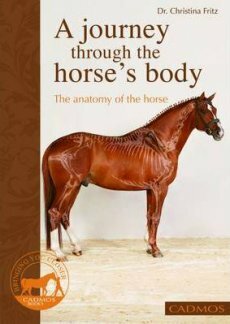 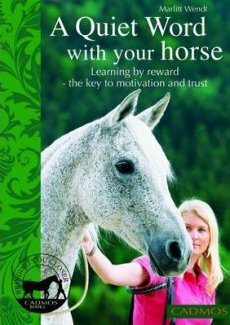 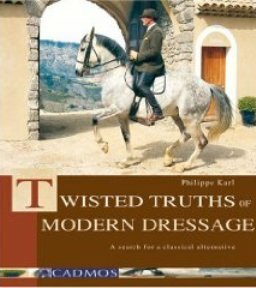 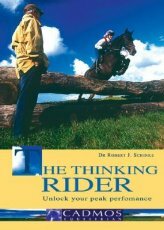 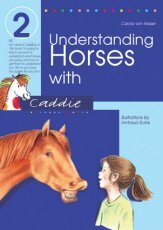 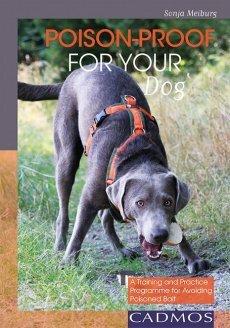 Explains the mechanisms of reward learning in a practical way, based on the findings of modern equine learning psychology. 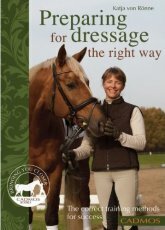 Working towards suppleness and confidence in training the dressage horse. 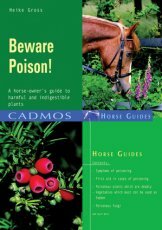 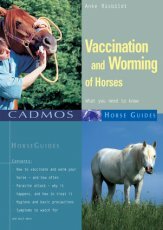 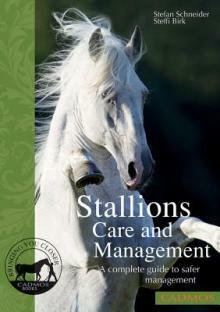 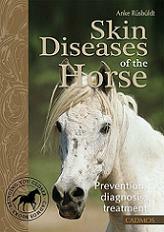 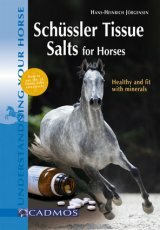 A complete guide to safer care and management of stallions.